Would you fit your own new kitchen? Or service your own car? Do your own income tax return? Rewire your house? Some people do. Some people, no doubt, could do all those things (if so stop reading this and marry them now). But more than likely, you would get someone to do a professional job for you. Resumes are no different. The decision to outsource your resume is not a luxury if you are not adept at creative sales writing; it is an essential purchase. Your resume is possibly one of the most important documents you can ever have. It can unlock your entire working career and enable you to realise your full professional and financial potential. Its impact can last decades. What Will You Get Out of the Investment? The main thing you will benefit from is standing on the shoulders of giants. 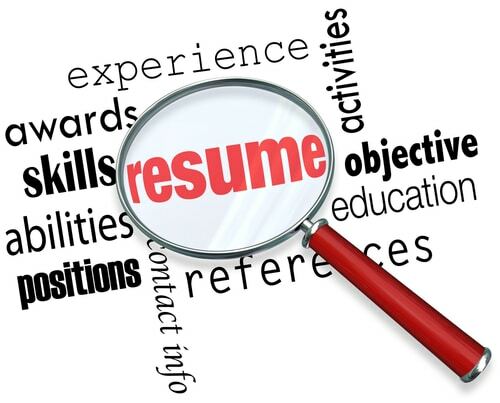 A professionally written resume is the combined efforts of a team of seasoned experts. Each will have many years of experience both in writing winning resumes and in human resources. And with editors and designers who will polish the content to perfection – you will have the best chance for success. Some people think it is admitting defeat to have to get a professionally written resume. The fact is, you are excellent at what you do, and nobody expects you to be an expert in everything. If anyone is at fault, it is those who think that “anyone can write a resume”. This is patently not true, and it grossly underestimates the importance of a document that could be ever-changing for you. A professionally written resume has to fulfil a lot of criteria. Even if your writing skills are superb, you may not cover all the bases. 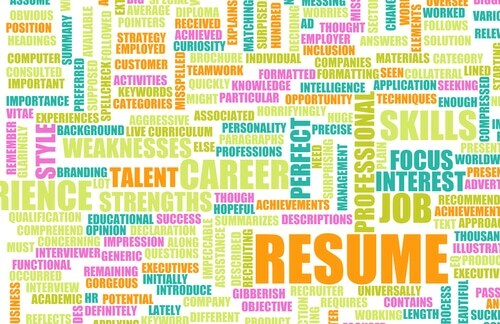 Your resume has to be part-biography, part-sales pitch, part-concise career and qualification rundown. It also has to hold the readers’ attention, be grammatically perfect, linguistically articulate and convey your understanding of the position and field you are applying for. That is a lot of boxes to tick in one compelling and persuasive document. When you look at your resume, you think it looks completely awesome. It just needs the last couple of jobs added, and it is all good to go, right? But when a hiring manager sees it, all he is seeing is the year 2002. Like everything, even resumes have to be stylish so they can get more than a passing glance from a potential employer. Of course, content is king, and it is the total of your experience, individuality, qualifications and skills that will ultimately win the day. But if you are going to have a chance at nailing that interview against overwhelming numbers, you need an edge. Trends in resume layouts are changing all the time. And this is not just superficial, scanning technology, current keywords; even your email provider – all have a bearing on things. In today’s highly competitive job market, one wrong move and you’re eliminated without even being read. 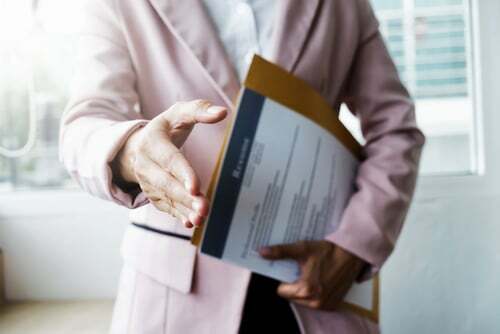 At Select Resumes, the most common thing our writers hear during client consultations is “I’m no good at selling myself”. It is a truism that many people do not like talking about themselves. They see it as being egotistical or being too conceited. Well, if there is one time in your life for blowing your own trumpet – it is on your resume. We are here to market you in the best light possible. And we have found time and time again, that by being your objective voice, we are by far the more qualified to illustrate your virtues in a way that is confident without being pompous. So do not think of hiring a company to prepare a professionally written resume as an expense borne of panic and resignation. Think of it as a very shrewd and considered investment in your future.